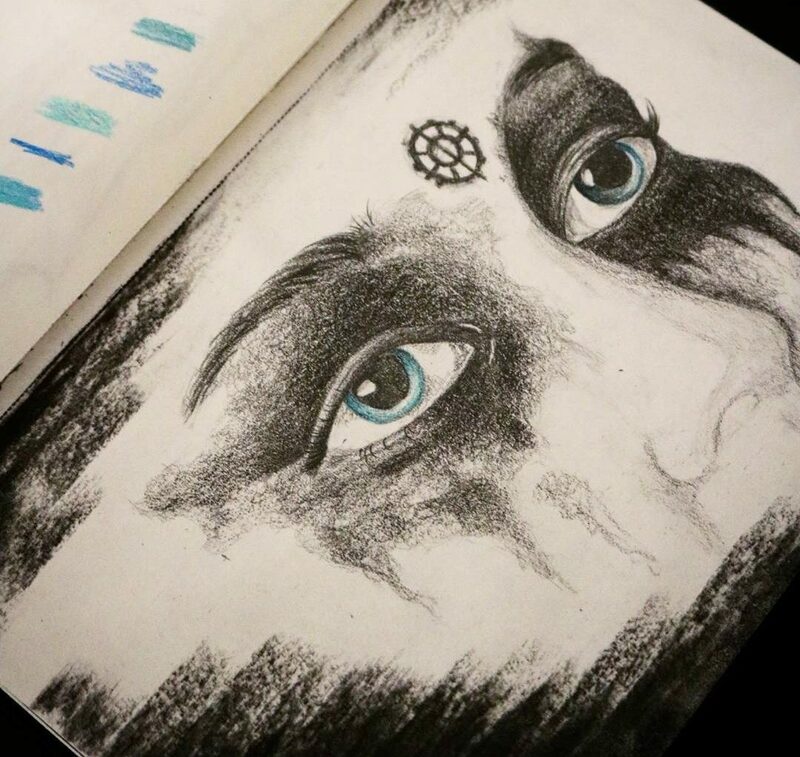 A collection of fan artwork and a few shots from the best scenes from my videos with Clarke (Eliza Taylor) and Lexa (Alycia Debnam-Carey). “The 100”. S03E07. Clarke and Lexa kiss. The picture was taken from my video “Sorry – Clarke and Lexa”. “The 100”. Clarke and Lexa. Their first kiss. The picture was taken from my video “Couldn’t Stop – Clarke and Lexa”. “The 100”. Clarke and Lexa. Gentle and soft touches… The picture was taken from my video “Sorry – Clarke and Lexa”. “The 100”. Lexa. The picture was taken from my video “Crack – Clarke and Lexa”.